Our trained technicians provide professional service 24 hours a day, 7 days a week for all makes and models of equipment. 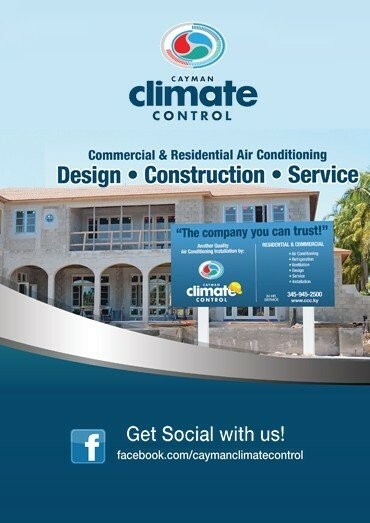 Contractors like to work with us because THEY KNOW CAYMAN CLIMATE CONTROL! We handle all air conditioning and refrigeration needs with guaranteed honesty, and reliable service all fair market value. Your home and working environment should be safe and comforting, not a place that makes you sick. At Cayman Climate Controls we fabricate and install our own ductwork. All supermarket owners on Island are aware of Cayman Climate Controls expertise on refrigeration equipment. 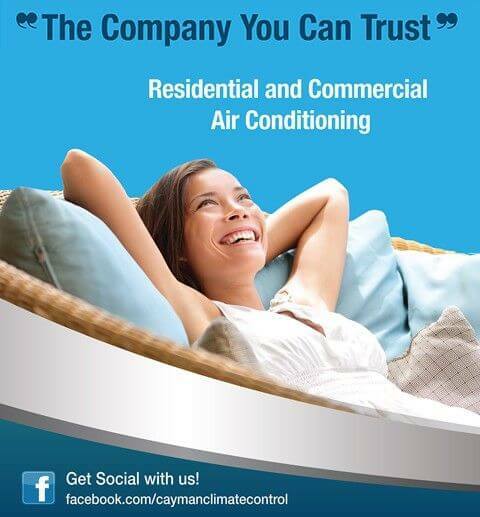 Home owners like to work with us because WE KNOW CLIMATE CONTROL!